KAMPALA– The Egyptian govt has donated a 4MW Solar Power Project to Uganda in a move to increase the country’s access to Renewable Energy Sources. The Egyptian engineers from the Ministry of Electric & Renewable Energy Authority headed by Senior Eng. Mohammed A. Abdel Aziz, in accompaniment of the Project Manager, Eng. 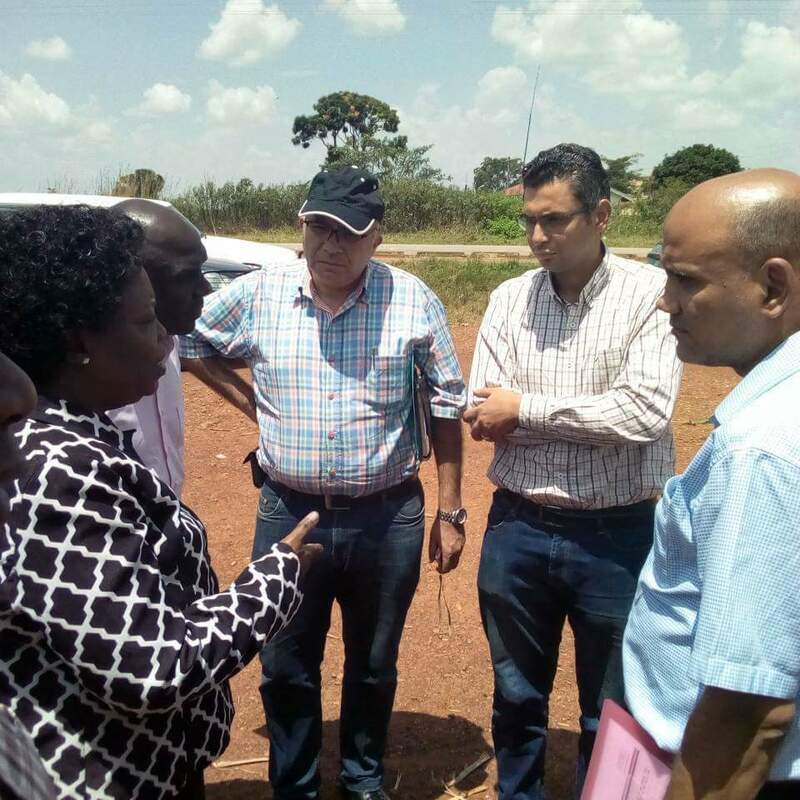 Reda Shaban Ali, have inspected the terrain of the proposed site which they have found appropriate for the 4 MW solar plant. This follows a 2016 bilateral agreement between Uganda and Egypt which was signed, followed by MoU signing in May 2017 in which Egypt donated a grant worth 4MW of solar energy. According to the Commissioner Renewable Energy at Ministry of Energy & Mineral Development Wilson Wafula, the project will be beneficial to both community and country but most importantly to the University which will use it as a training spring board for students to graduate in renewable energy programs.